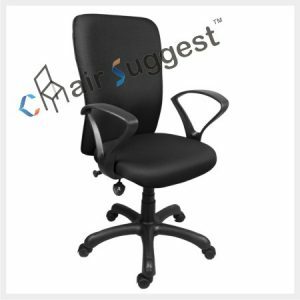 Because your chair is one of the most important pieces of your office set-up, there are several important factors we consider when making our chairs. 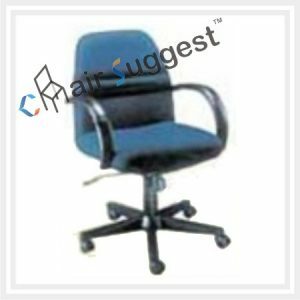 But, most people find it hard choosing the perfect office chair. 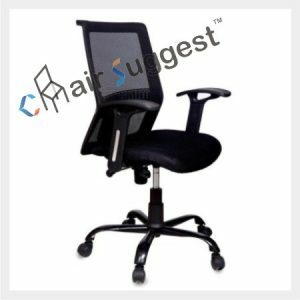 Thing is, however how much you are experienced at it, you will often bump into challenges. 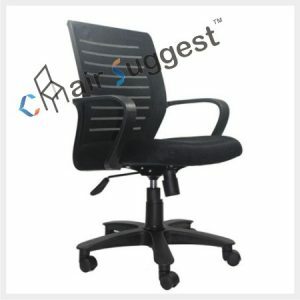 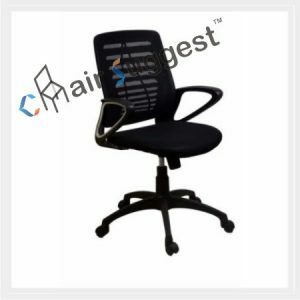 You need a chair that takes care of your spine, besides guaranteeing you the comfort you need during the 8-9 hours per day you spend in the office. 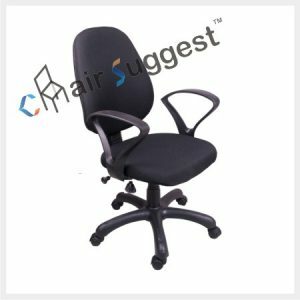 But, having just the right computer office chairs that provides comfort and support while you work can be the only secret you need to increased productivity. 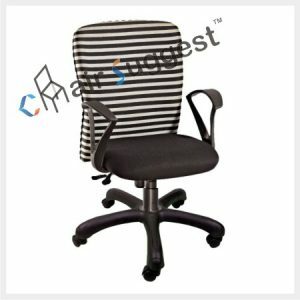 Our computer office chairs ensure that you can comfortably work without worrying about developing back neck aches, backaches and other muscle strain. 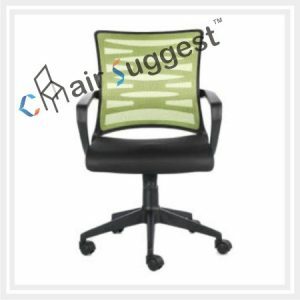 So that once you get to our online store you have plenty of options to pick from, including colors and fabric of your choice. 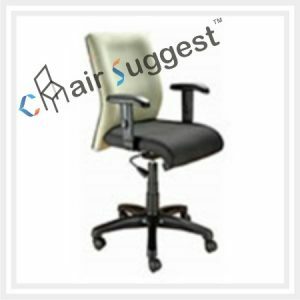 Another advantage of our computer office chairs is the adjustable height so that you can easily adjust it to your height. 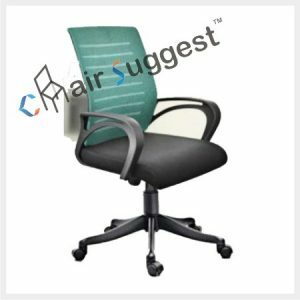 The bottom line is: Your chair is one of the most important pieces of your office setup. 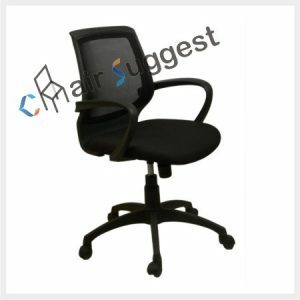 It is important for you t make a good research before buying one. 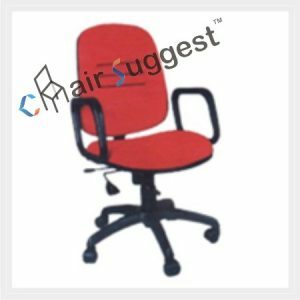 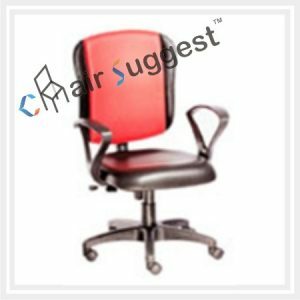 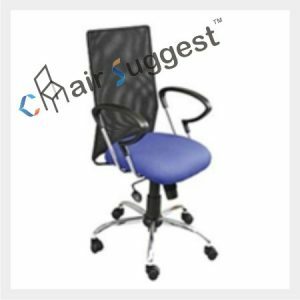 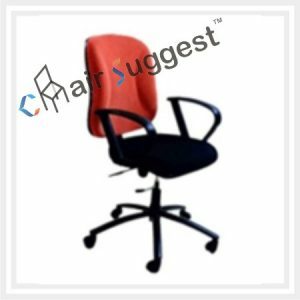 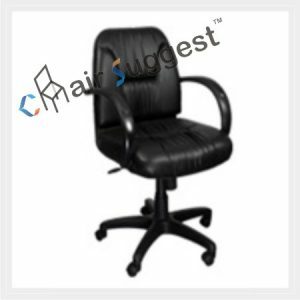 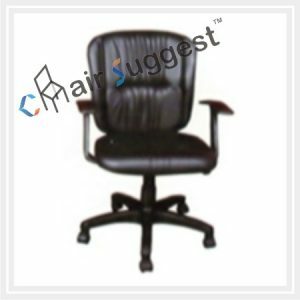 ChairSuggest would love to help you. 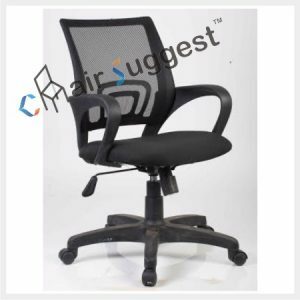 Contact us today, we will let you know what type of computer office chairs we have in our inventory. 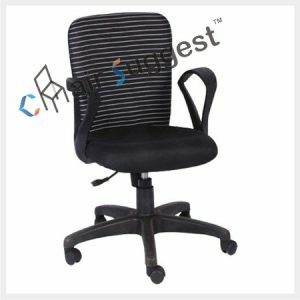 Even if we don’t have one already, we will make one for you at a reasonable price.